^ Michael K. Richardson. 1998. 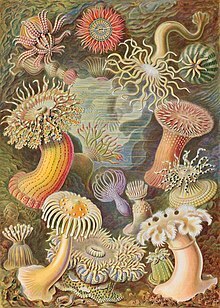 "Haeckel's embryos continued." Science 281:1289, quoted in NaturalScience.com webpage Re: Ontogeny and phylogeny: A Letter from Richard Bassetti; Editor's note.